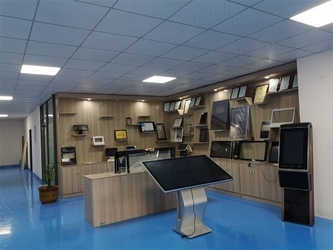 Shenzhen An-Touch Technology Co., Ltd. Is a professional manufacturer of touch screen and a high-tech enterprise.Our products are widely used in industrial equipment,POS machine,self-service terminals,ATM,smart hone,medical equipment and so on. 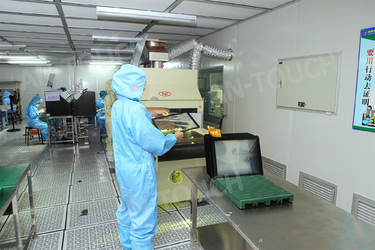 An-touch is engaged in the research,development,production,sale and service of capacitive touch screen,has automatic production lines and the sealed dust-free workshops .The products are inspected in strict accordance with the quality management system. 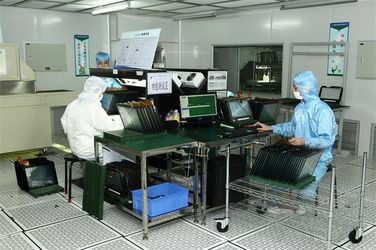 Quality management becomes an essential part of operation. 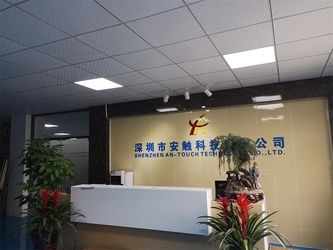 The objective of An-Touch is to become the most reliable supplier of touch screen, special products, high value-added products and touch solutions in the world! 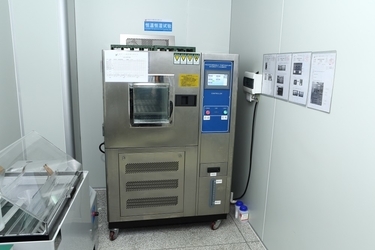 1.We have the largest laminting mechine which can up to 65 inch. 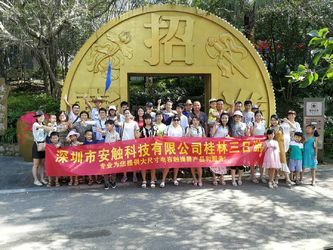 2.In stock for fast delivery provide the best after-sales service. 3.We can provide the best design solutions according customer requirements. 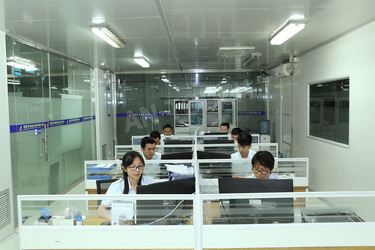 4.All of our products have been inspected strictly before delivery. 5.You can send the drawing to us directly,including the dimension of cover glass and sensor,if you want your own logo on it,just send us the design.